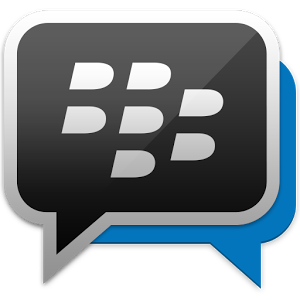 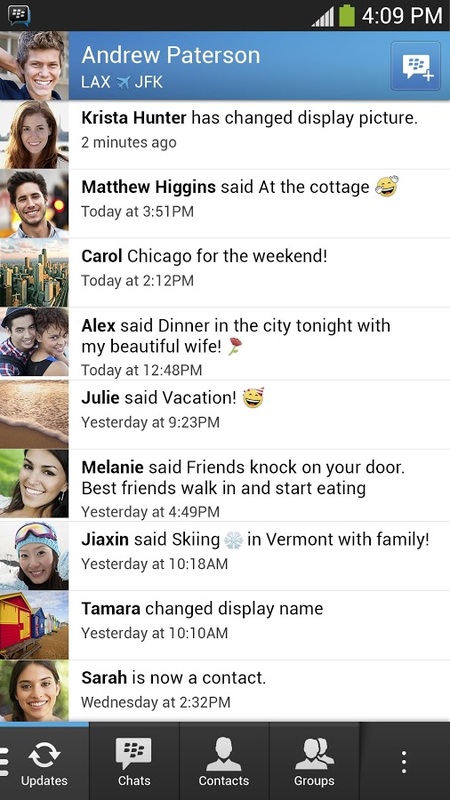 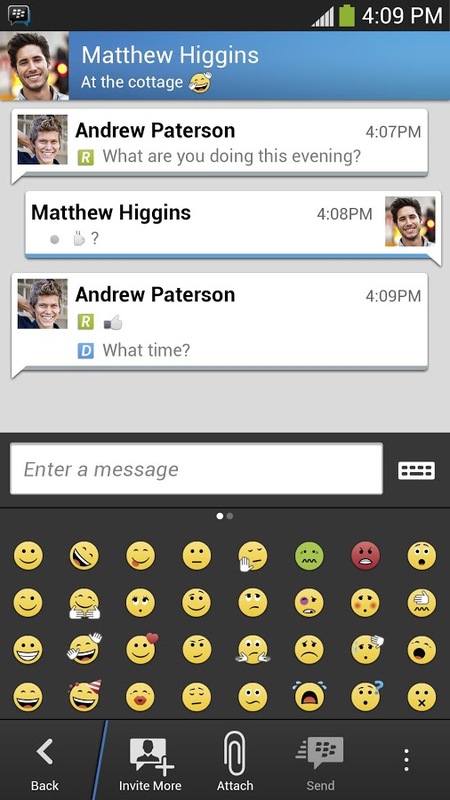 Well Finally BBM for android is here to download. 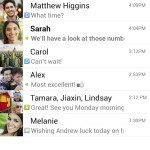 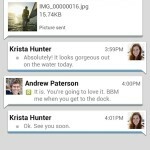 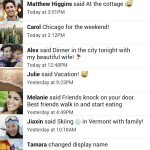 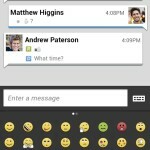 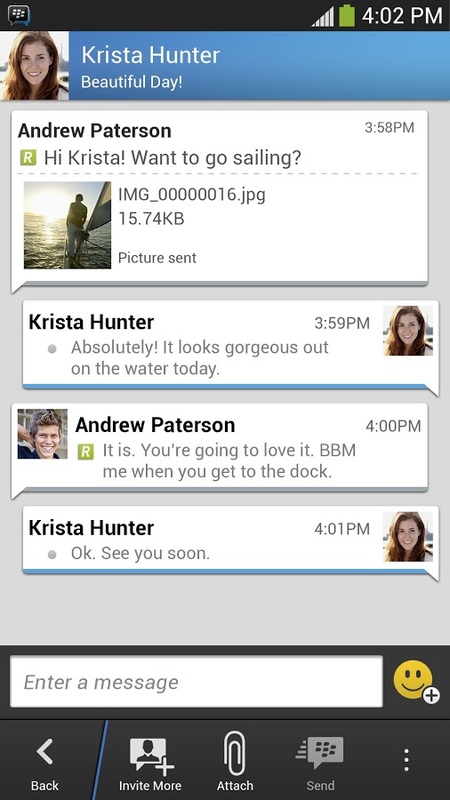 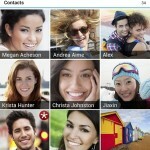 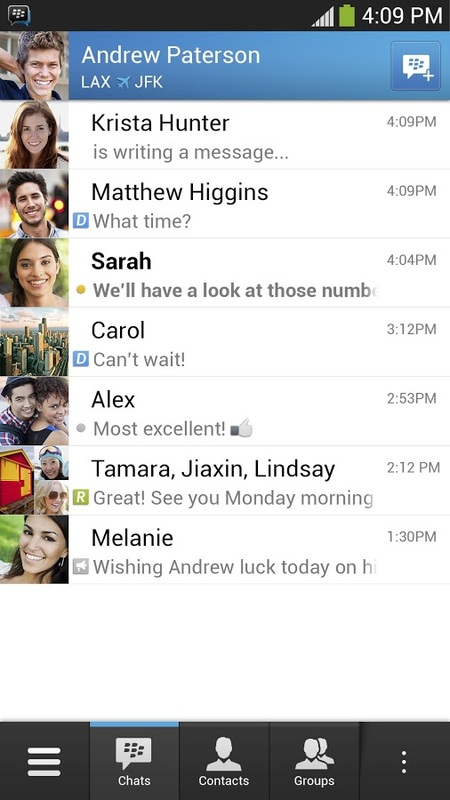 After sever months of rumors Blackberry (formerly RIM) released it’s popular messaging application to Android. 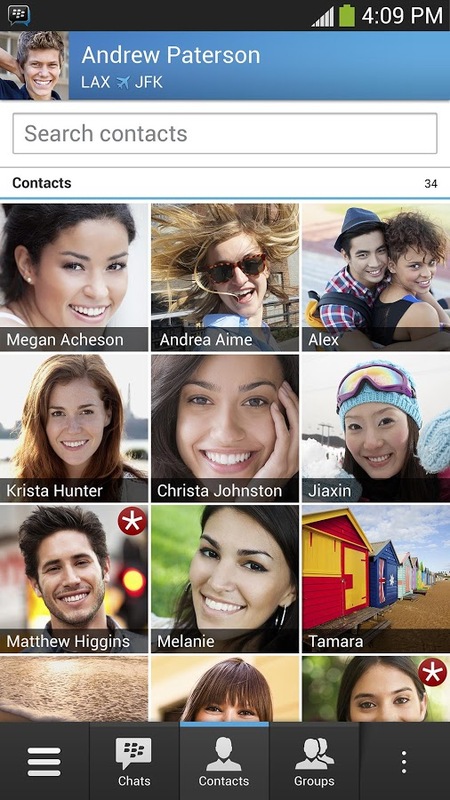 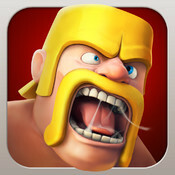 Here you can now download it to Feirox.